SPEAKERS Speakers will be announced once they have been chosen. Check back soon for list of speakers.  If you would like to be a speaker at Angular Denver 2019, please submit a talk here, beginning on January 28, 2019.